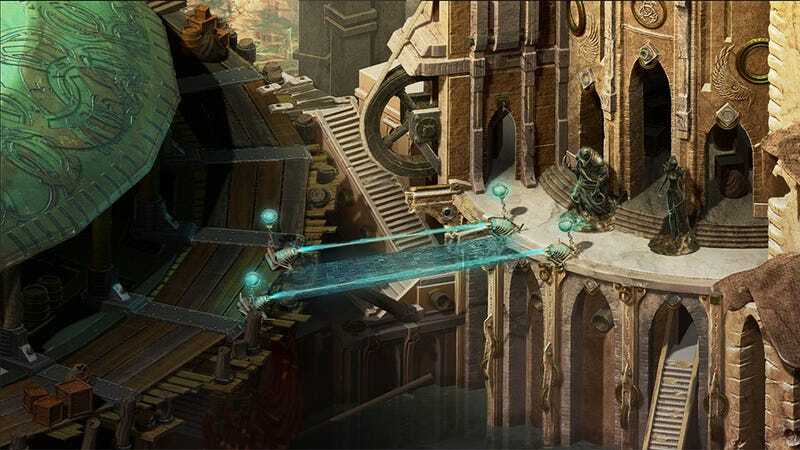 The spiritual successor to Planescape Torment, Torment: Tides of Numenera, once held the record for being the fastest Kickstarter to hit $1 million. It quickly lost that honour, but that's OK. It's now got another record to its name, that of being the most successful Kickstarter video game of all time, raising over $4 million during its campaign. With an initial goal of "just" $900,000, the game ended up with $4,188,927, which means Torment will, when done, be a lot bigger in scope than was originally planned. It also means Chris Avellone, designer on the original Planescape team, has joined up to lend a hand designing this one.